Do you recognize her? 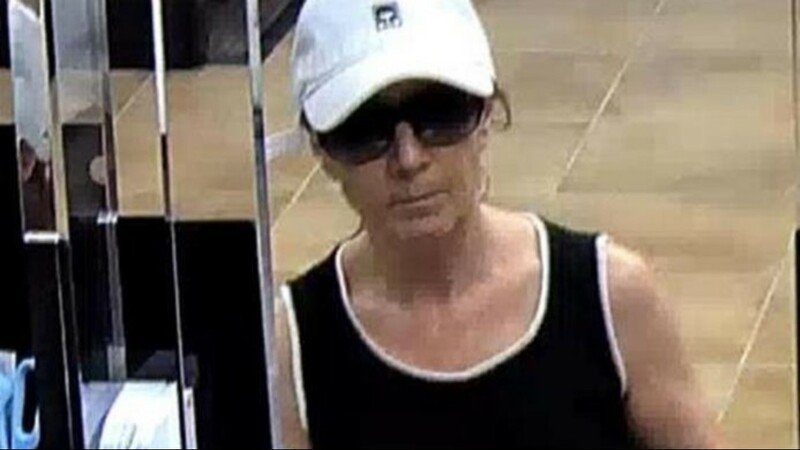 The FBI says it's looking for a female bank robber who's between 50 and 60 years old and began her crime spree back in August. 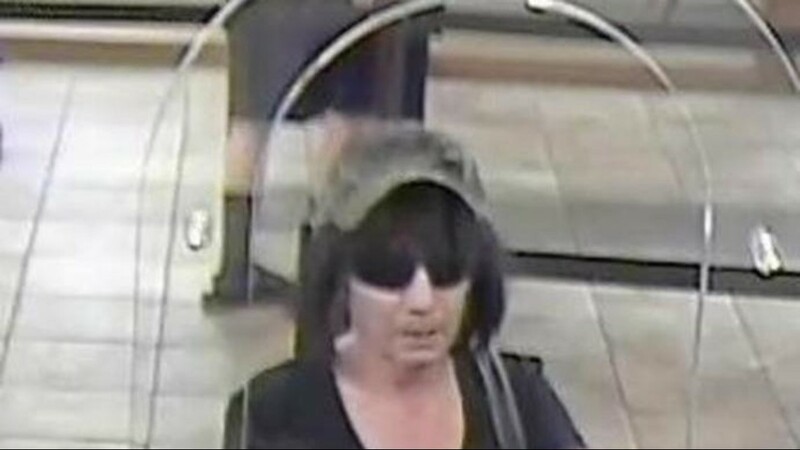 The FBI calls her the "Biddy Bandit" and she's wanted for her role in five Valley bank robberies. Can you help track her down? For those who don't know, "biddy" has a few different slang terms. But it's generally a way to describe an older woman who is annoying or interfering, which is exactly what the FBI says it has on its hands. 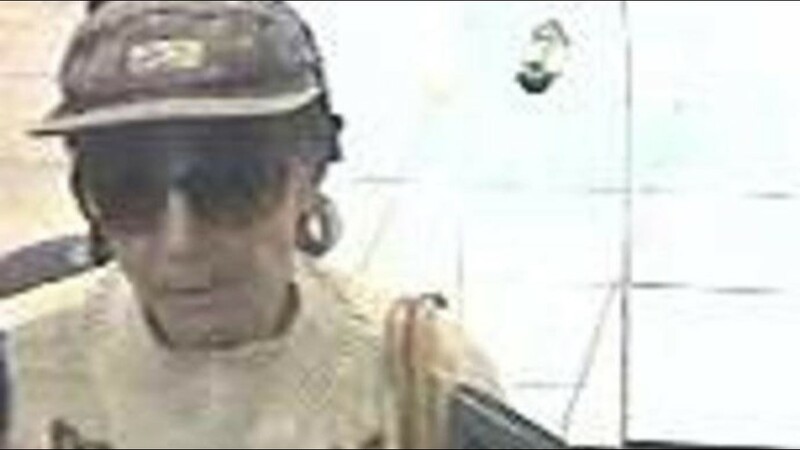 The so-called "Biddy Bandit" may not look menacing, but the FBI says she should be considered an armed and dangerous serial bank robber. The woman is described as being 5-foot-5 and between 115 and 130 pounds. The FBI says she's between the age of 50 and 60 years old. She has dark hair, a light complexion and a medium build. Do you recognize this bank robbery suspect? The FBI is asking for help identifying the 'Biddy Bandit' who they say has robbed five Phoenix-area banks. In photos from surveillance footage, the 'Biddy Bandit' appears to have a petite build and dark hair. She is seen wearing a hat and big sunglasses. The FBI asks anyone with information on the identity of the suspect should contact the FBI's Phoenix Field Office at 623 466-1999. The "Biddy Bandit" started her crime spree in August just after 10 a.m. at a Chase Bank in Peoria. Surveillance photos showed her passing the bank teller a note. A month later, she struck again at a Wells Fargo in Mesa. She again passed a note, but when the teller asked for a manager she fled empty-handed. It was a similar story in November. The woman tried knocking off a Chase Bank on South Rural Road in Tempe just before noon. Again, she passed a note but fled with nothing. She was more successful just 10 days later. She doubled back to the first bank she hit in Peoria and again got away with an unknown amount of cash. Surveillance photos captured her running from the scene. Her final heist was on Dec. 18 at a different Chase Bank in Peoria. She fled this one with some cash. In each robbery the bandit changed her attire. She was last seen wearing a black wig, sunglasses, a khaki baseball hat, a black short-sleeved shirt and long pants. She was carrying a dark-colored purse. In the past she's worn a white baseball hat, dark sunglasses, a dark tank top and tan pants. Anyone with information about the "Biddy Bandit" can contact the FBI's Phoenix Field Office at 623-466-1999 or Silent Witness at 480-WITNESS (948-6377). Tips can also be submitted online at tips.fbi.gov.